Have you heard of the term dropshipping? Do you know how it works and is it actually a profitable way to run a business? Let’s start with what Dropshipping actually is. 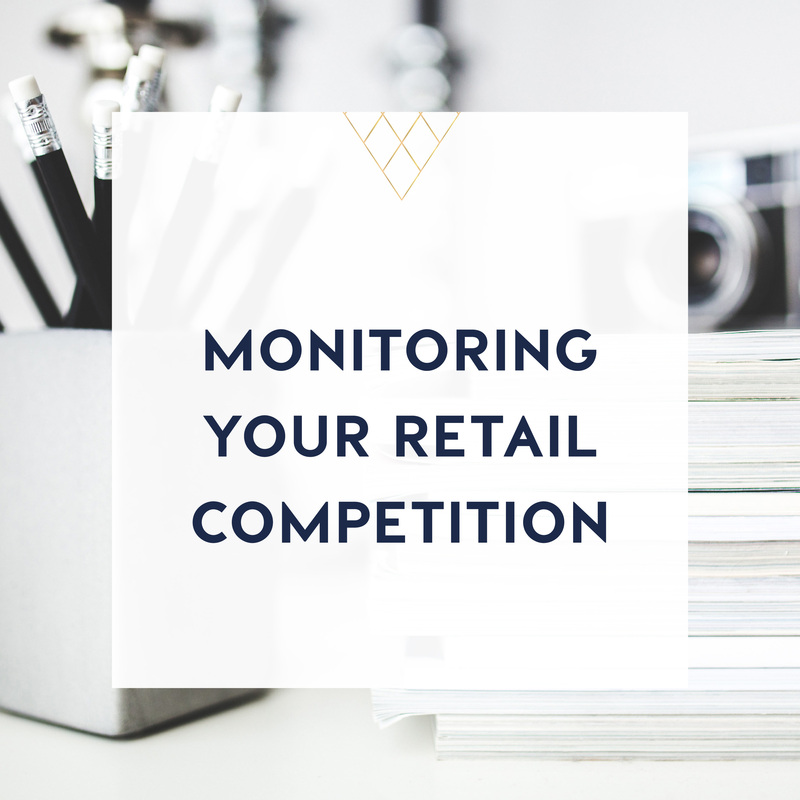 You may have heard other retailers talking about it, or even suppliers who offer to dropship products for you, but you’ve never been quite sure on what the process involves. Dropshipping is when you don’t actually hold the physical inventory in your store. Whether you trade online or have a bricks and mortar store, when you drop shop, you sell a product that you don’t physically keep in stock. A customer will purchase the product from you and pay upfront. You then send the order off to the supplier, who ships the product direct to your customer. Sounds perfect right, its like free inventory. Let’s look at the pros and cons of dropshipping. On the positive side, dropshipping is a great way to increase your inventory lines without having to outlay any money. It makes your online store look much bigger, with a wider range. Dropshipping allows you to use the money that you would have potentially outlaid for a minimum order, to be used elsewhere in your business. You have no holding costs, no storage costs and you don’t have to pick and pack the order. With the positives, also comes things you need to consider. When you dropship, don’t expect to get the same kind of margins. So if an item sells out with the supplier, you’ll need to handle the process and work out an outcome with the customer. When the order comes in, what happens if the customer has ordered from stock you have on hand, along with dropshipped items. How will the process work? Will the customer have to pay a separate shipping fee for the dropshipped items? Ideally, you want the shipping fee built into the price of the item. Additionally, someone has to be responsible for notifying the supplier of the order, unless you have a point of sale system that can automate this for you. to account for stock that is not on hand, so it doesn’t artificially inflate your cost of goods on hand. It’s likely that many other people will be Dropshipping the same products, so you may lose your unique selling point. Dropshipping is not a complete retail solution. 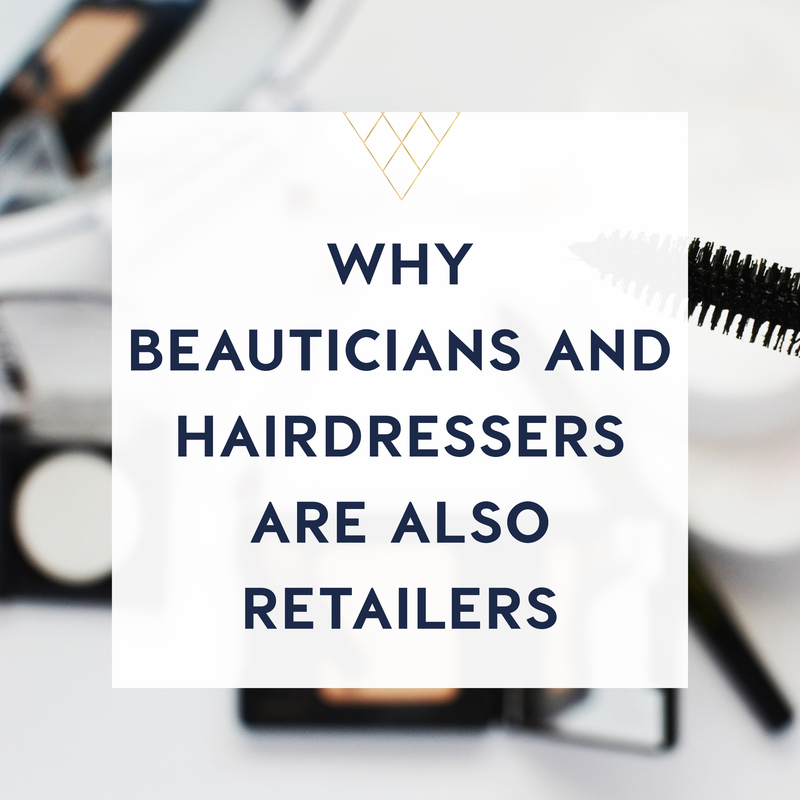 If you chose to take it on board, it can be a great resource for both the supplier and the retailer. 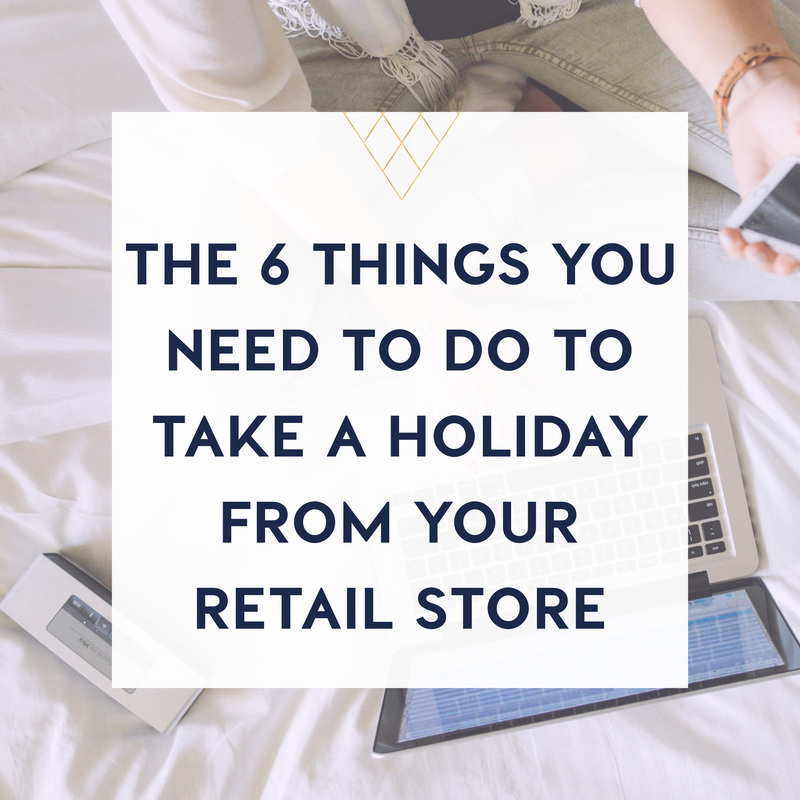 It’s your job, as the retailer, to make sure that you have a service level agreement in place, and a process on how to deal with hiccups, when they arise. This week, I’ve put together a checklist that you can use to assess whether dropshipping is right for your retail store.